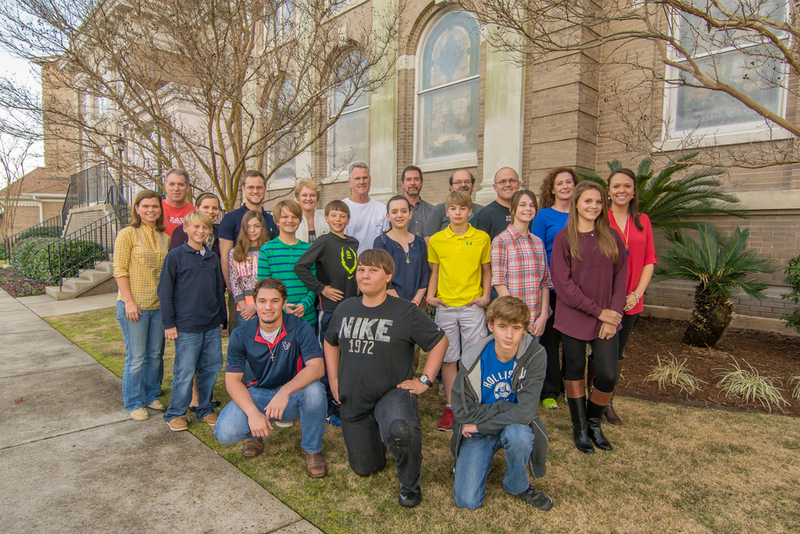 Gulfport First United Methodist Church has been in the ministry on the Mississippi Gulf Coast for over 110 years. Our beautiful sanctuary has endured through many major storms and features a breathtaking stained glass dome. We believe we’re called to be in downtown Gulfport, at the heart of its spiritual, civic, and cultural life. So we celebrate our past, but we don’t live there. God’s future for us – and YOU – is exciting! Join us on the journey toward the heart of Christ! Learn More About Us - Visit our Website. Take a look at what's been going on recently.